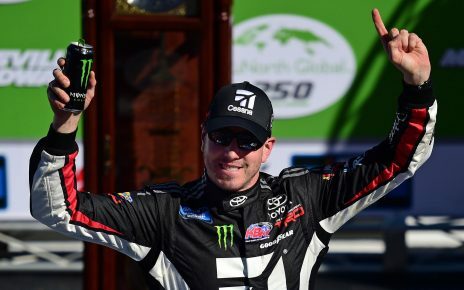 NASCAR’s season is so close to beginning and a select few drivers will get a chance to take home one title before the season even starts at the Advance Auto Parts Clash on Sunday at Daytona International Speedway. Any driver who won a pole will make their way to Daytona this weekend for the race and the usual suspects are all there. Denny Hamlin and Kevin Harvick, who are the active leaders with three wins at The Clash, are on the card as well as Joey Logano, who won the race in 2016. Brad Keselowski is also on the lineup and was the 2018 winner. There are some new drivers on the course too. Aric Almirola, who won at a similar track at Talladega last year, is racing and of course, Kyle and Kurt Busch are there as well. It’s hard to predict a 75-lap race such as this, one that doesn’t factor into the Cup Series race at all, but if last year is any indicator, this event may be a bit easier to predict than some might think. 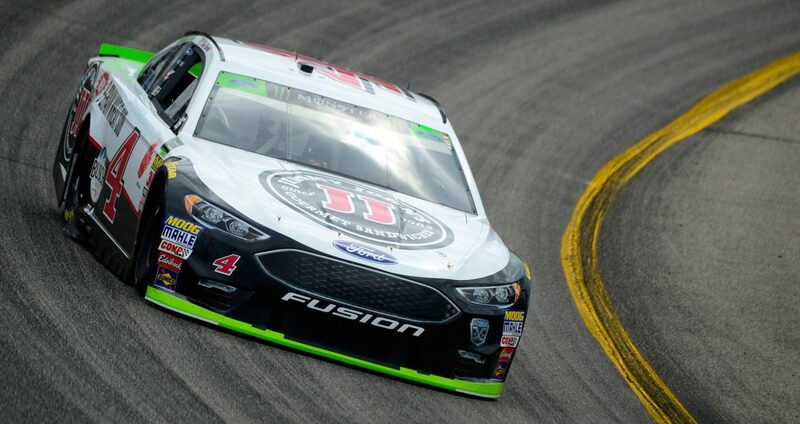 Taking that into account, we are picking Kevin Harvick to pick up right where he left off last season with his fourth career victory at The Clash and Joey Logano, who will defend his Cup championship this year, could be right on his heels. The Advance Auto Parts Clash at Daytona can be seen Sunday at 3 p.m. ET on FS1. What are the betting odds for The Clash? 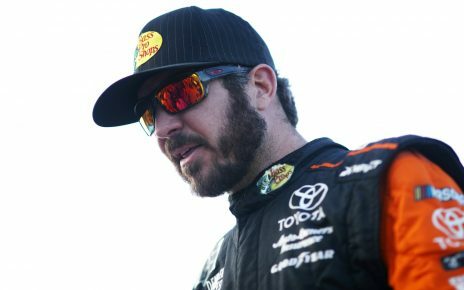 Which NASCAR drivers should you watch at the Clash? 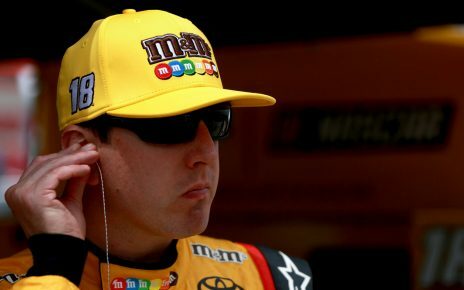 Kyle Busch is always competitive no matter what track he is on and he has two top-10 finishes in his last two trips there, including a runner-up at The Clash two years ago. Ryan Blaney hasn’t had a ton of opportunities at The Clash, but he finished fourth there a year ago, and he loves wide-open racing. Austin Dillon has been quietly solid at The Clash with fifth- and 12th-place finishes in his career there, and he is 30/1 to win the thing so he might be worth taking a chance on — emphasis on might. Denny Hamlin didn’t get his win last season, but he could easily start this one with a victory as he is tied with Harvick as the active leader in career wins with three.